St James Mountain Sports operates out of Hanmer Springs, nestled in the Southern Alps of New Zealand. 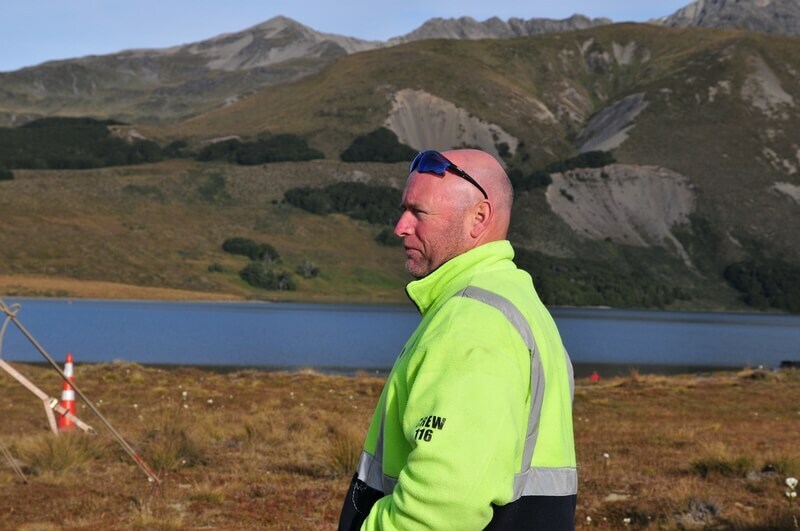 Started by Heath Lunn, St James Mountain Sports was formed in 2012 out of a passion for both the Canterbury high country and ultra sports events. Selfies neutra pork belly, bitters bespoke yuccie raw denim mustache ramps hashtag shaman man bun cold-pressed poutine. We love this place, and we’d love to share it with you. St James Mountain Sports was formed in 2012 out of a passion for both the Canterbury high country and ultra sports events. Copyright 2018 © St James Mountain Sports. All rights Reserved.